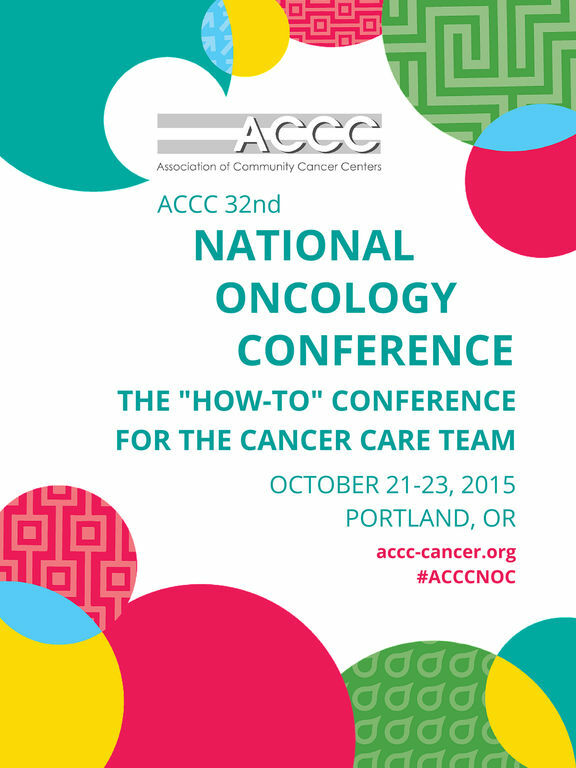 The ACCC National Oncology Conference (NOC) 2015 app is your customized portal for the Association of Community Cancer Centers (ACCC) 32nd National Oncology Conference, October 21-23, 2015, in Portland, Oregon. 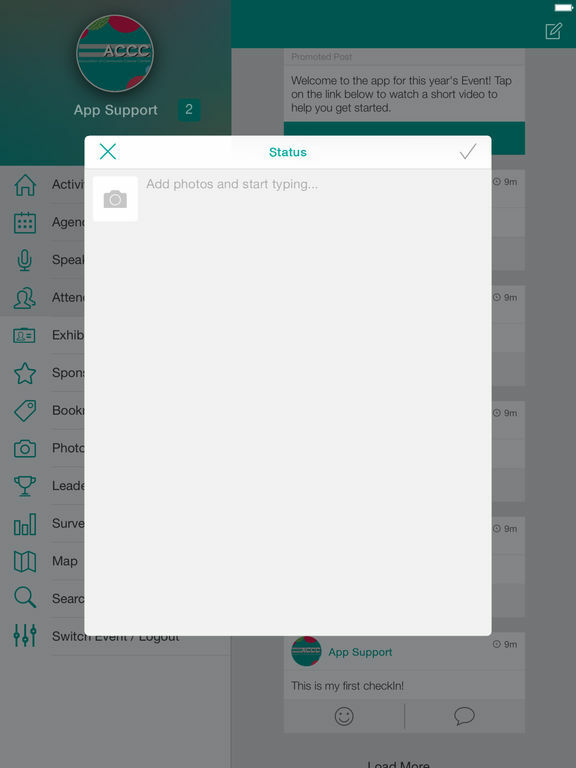 Download the app to access your personalized schedule, speaker profiles, session details, presentations, real­-time notifications, exhibitor information, interactive floor plans, the opportunity to engage with other attendees, and more. Visit: accc­cancer.org/oncologyconference for additional National Oncology Conference information.